Our BreezeArt® flags are top notch when it comes to quality and here's why. They feature an exclusive SolarSilk® polyester fabric, they're 40% heavier and more durable than typical flags, yet softer and silkier for better drape and movement in the breeze. That's not all, They are permanently dyed using state-of-the-art two-sided dye-sublimation for more vivid colors, better luster, and superior fade and mildew resistance. 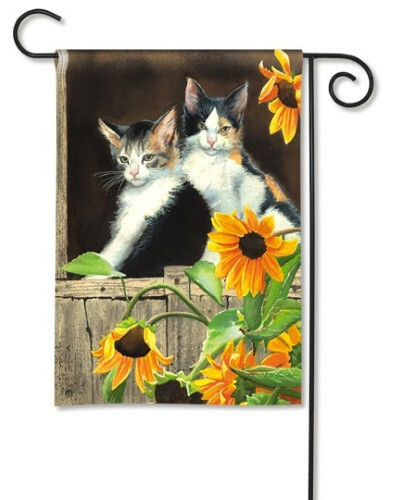 BreezeArt® flags are machine-washable and iron safe (polyester setting). Two sizes are available 12.5" x 18" and 28" x 40".